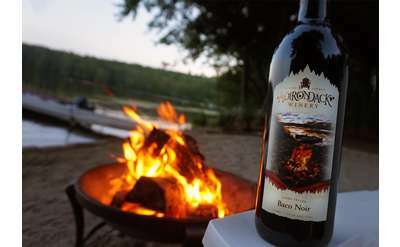 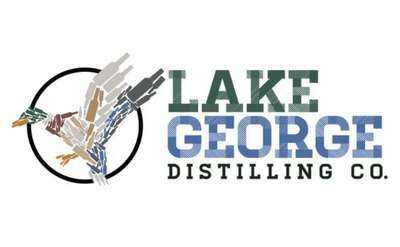 Adirondack Wineries, Breweries & Distilleries Sure to Please your Palate! 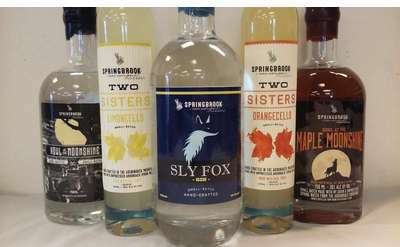 Visit Adirondack wineries, breweries & distilleries for a tasting or pick up a bottle of your favorite red or white wine, spirit or ale! 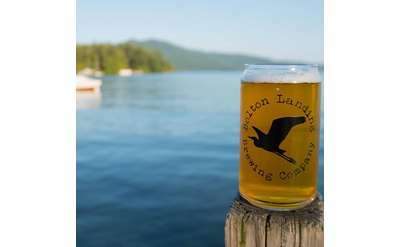 Find a local winery, brewery or distillery in the Adirondacks and other cities like Lake George below.